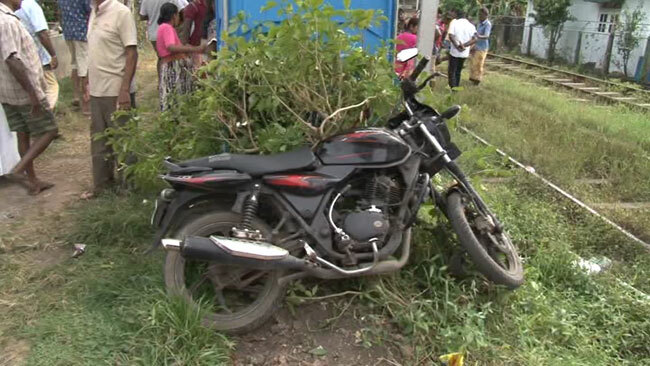 Two persons have reportedly been killed while another was wounded after the motorcycle they were riding on collided with a train at a railway crossing in Tudella, Ja-Ela. Police said that a 36-year-old woman and her 8-year-old daughter died in the accident while the motorcycle rider, a relative of the deceased, has been admitted to the Ragama Hospital in critical condition. The victims are residents of Dandugama in Ja-Ela. 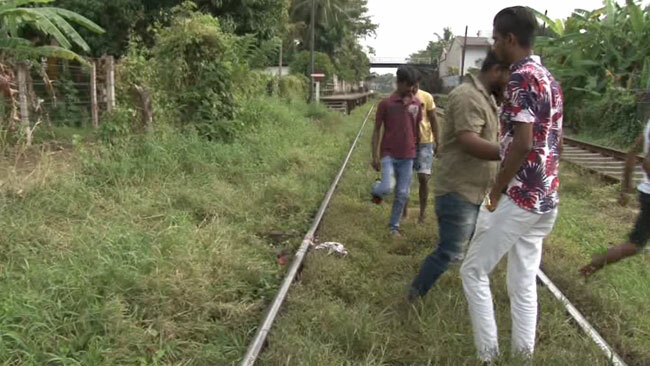 The motorcycle had collided with a train, traveling from Putalam to Colombo Fort, near the unprotected railway crossing at Christuraja Mawatha in Tudella, Ja-Ela. 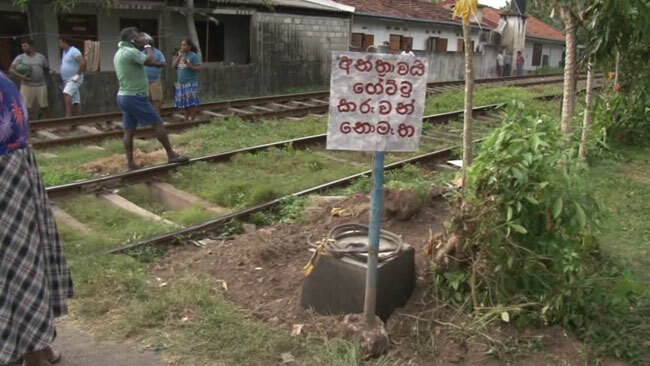 Residents in the area say that a number of accidents have occurred at the unprotected railway crossing in question.